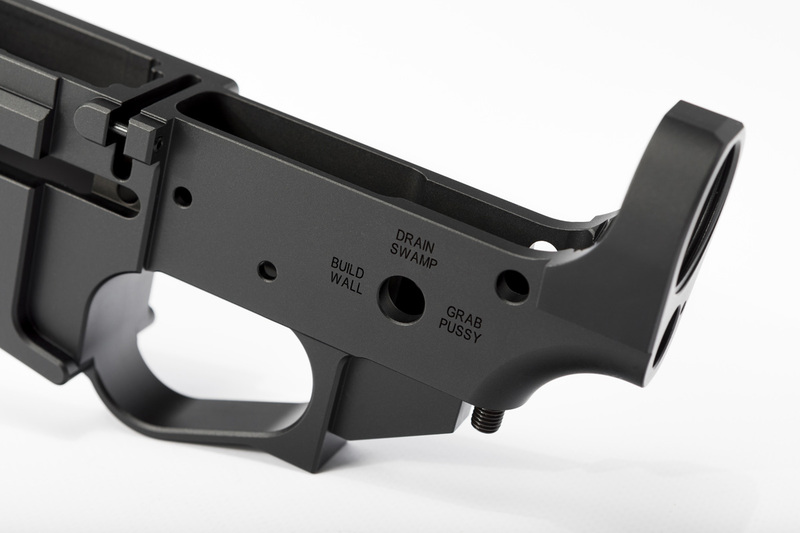 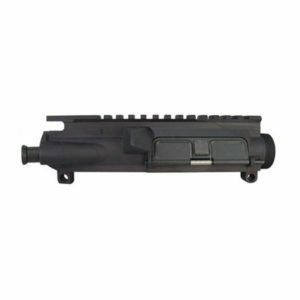 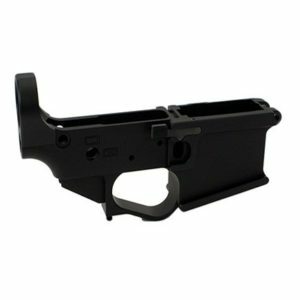 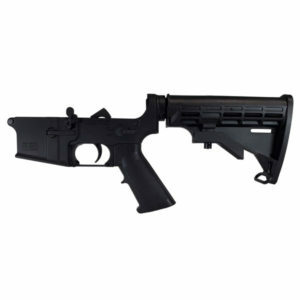 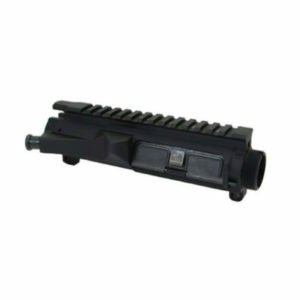 Quentin Defense POTUS-45 Billet AR-15 Lower Receiver. 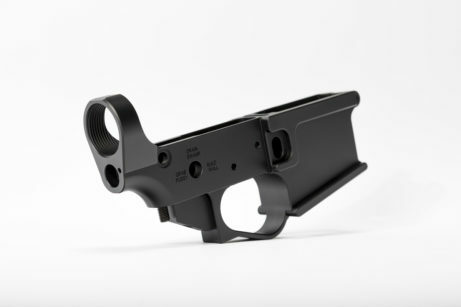 Quentin Defense is Making Firearms Great Again! Get yours while supplies last. 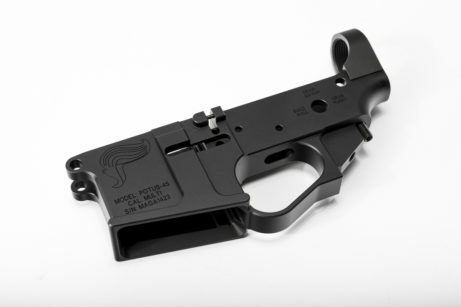 The most wonderful POTUS-45 lower receiver ever made is YUGE, the best ever. 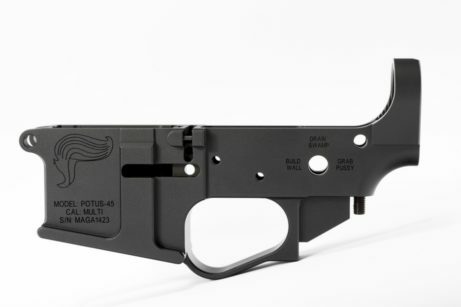 We have the greatest selector markings and the most precise precision ever, guaranteed to impress all your deplorable friends. Only for winners, pick up the POTUS-45 billet lower receiver today and make America great again!